“Very sad news for South African football. We lost a true football legend in Phil ‘Chippa’ Masinga,”said former South Africa and Everton midfielder Steven Pienaar. 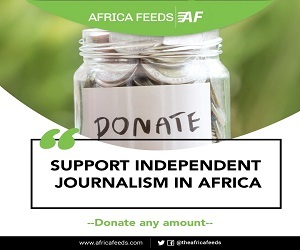 South Africa’s Premier Soccer Leaguesaid there would be a moment of silence at all its matches on Sunday in honour of the former forward. Masingamade 31 league appearancesfor Leeds, scoring five goals. 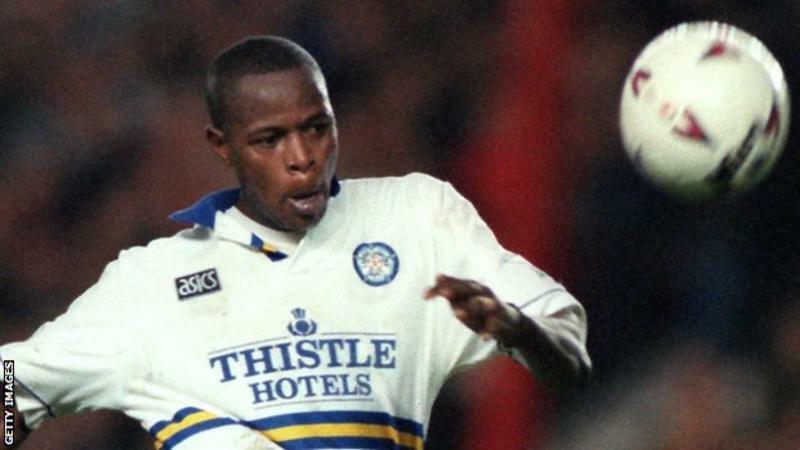 “It is with great sadness that the club has learnt of former striker Phil Masinga’s passing,”said a statement from the Elland Road club.